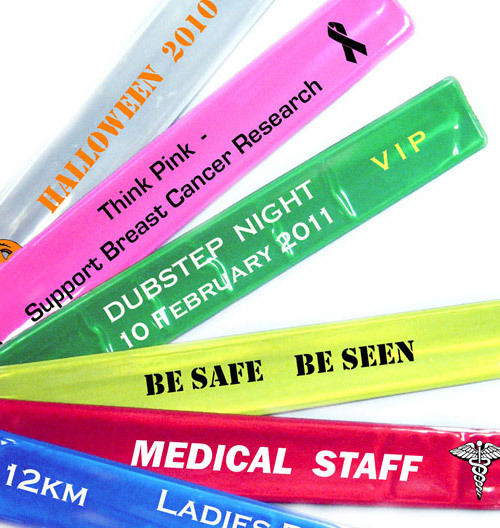 Design & Order Your Wristbands & Lanyard Pouches. 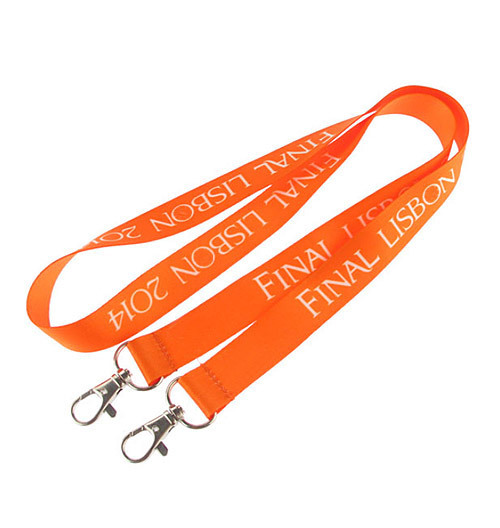 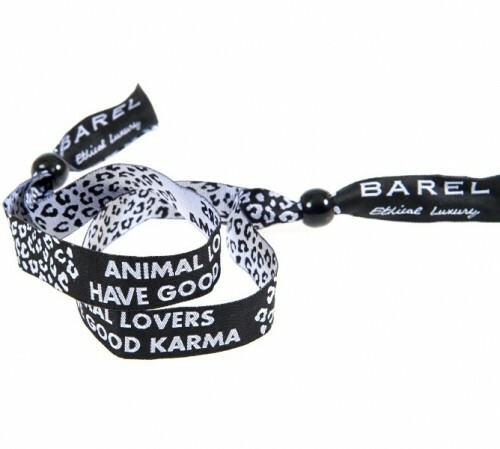 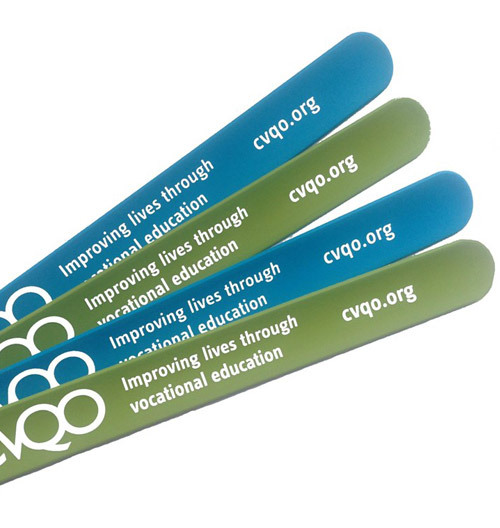 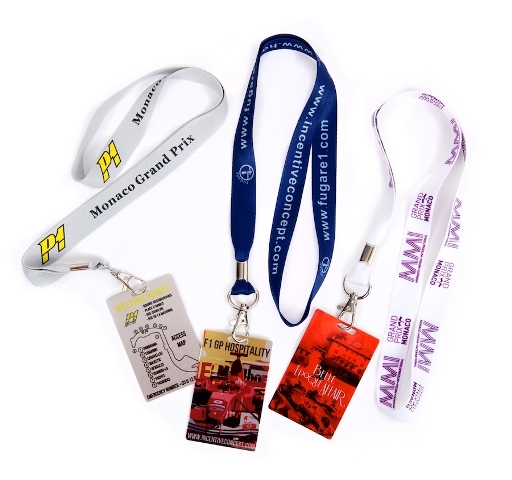 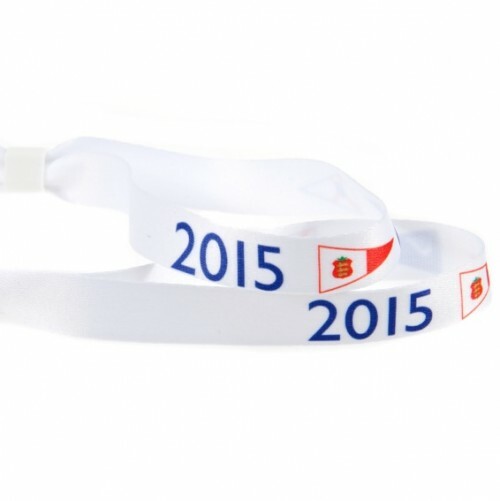 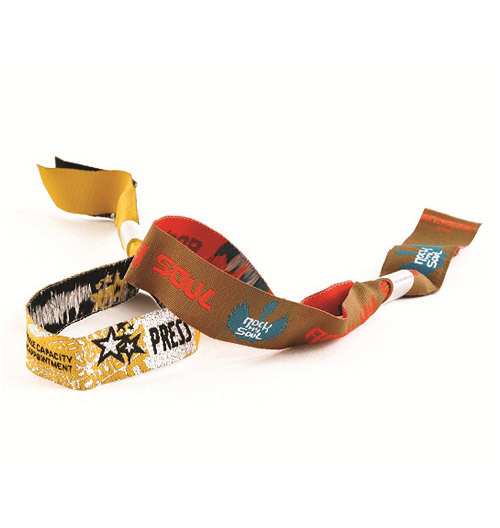 We have now made it even easier for you to buy our high quality wristbands and lanyard pouches. 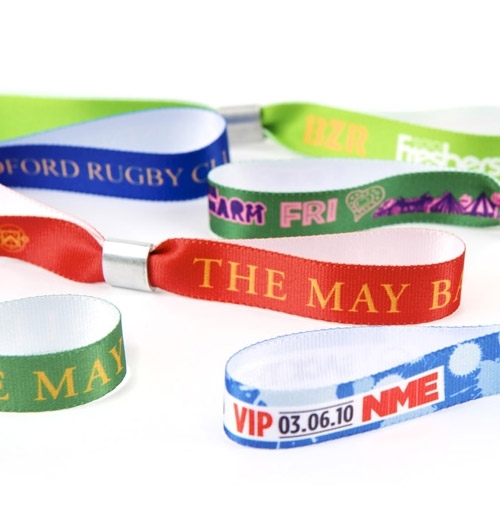 For wristbands all you need to do is select the type of wristband you wish to order and then use the online wristband designer to create your own wristbands. 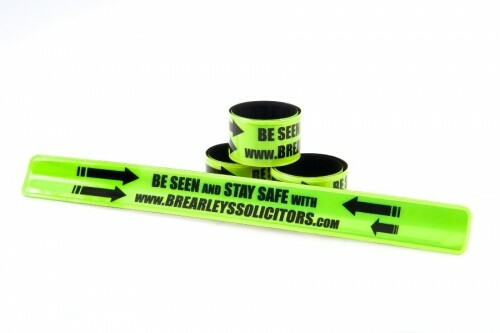 You can choose your colours, write your message or upload your logo. 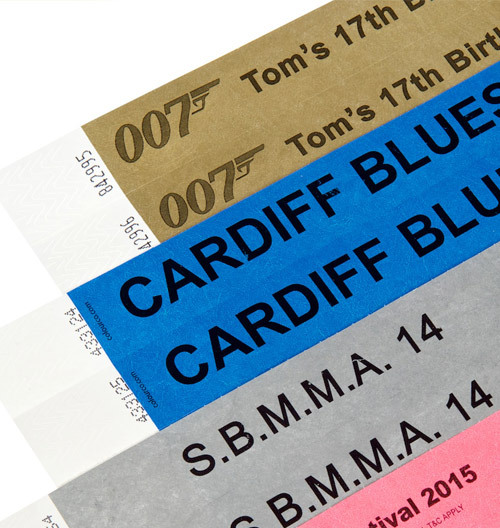 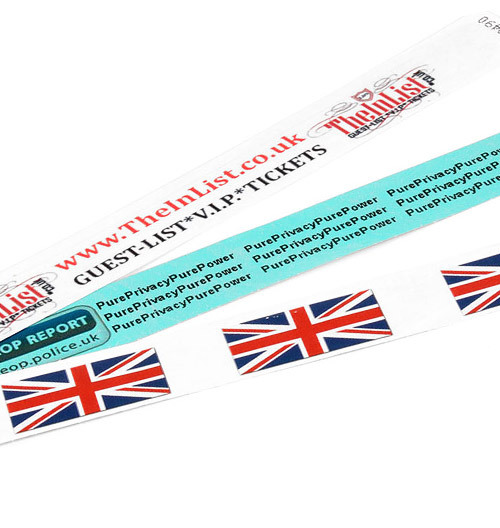 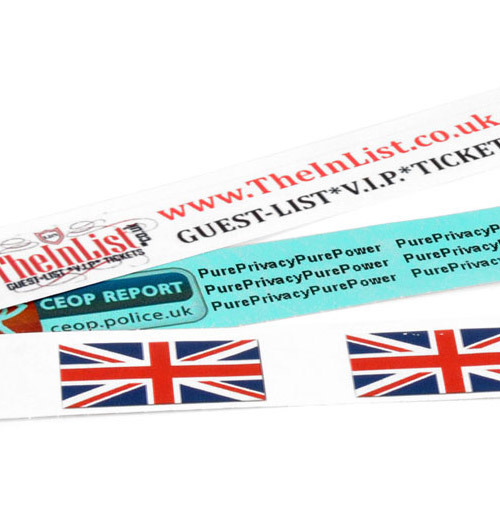 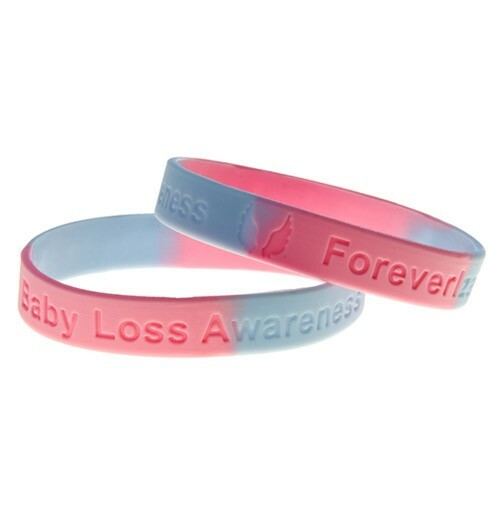 When you design your own wristbands you will also be able to download and print off a proof. 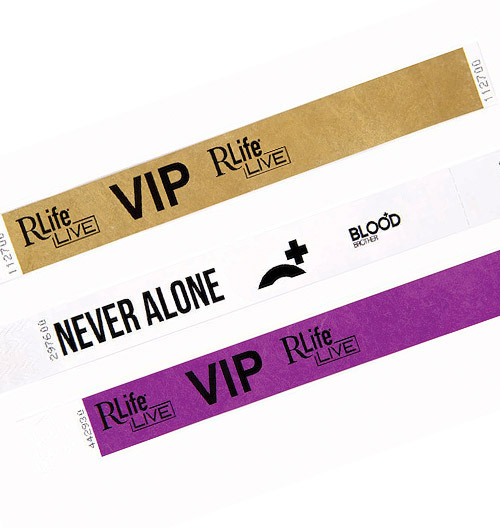 Once you’re happy you can choose your quantity and order your wristbands online. 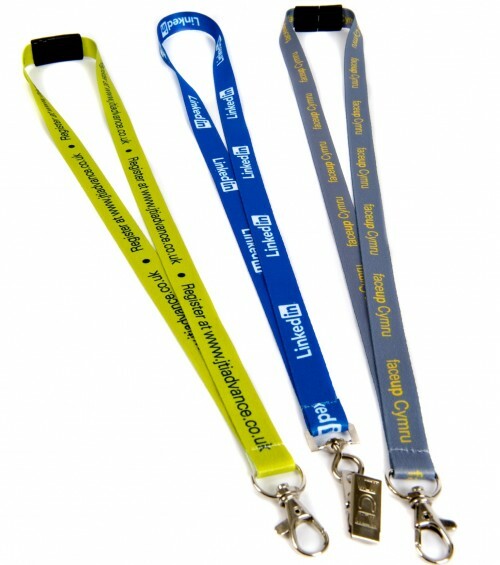 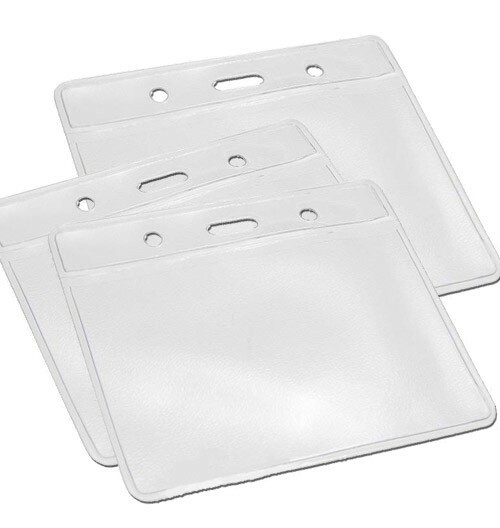 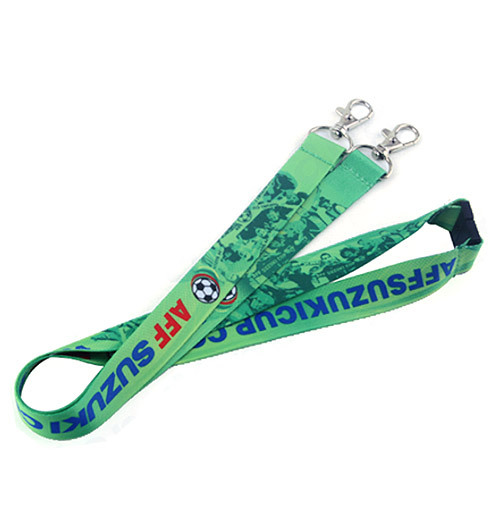 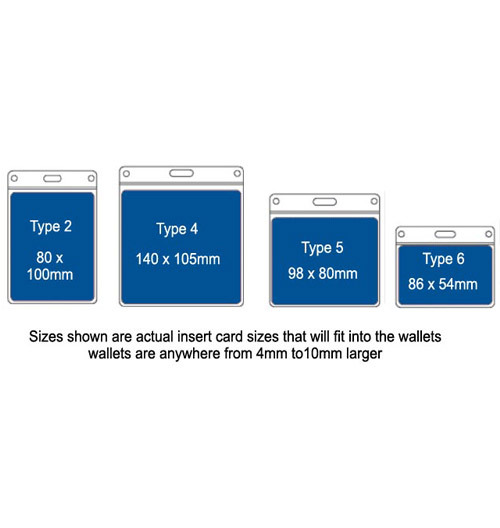 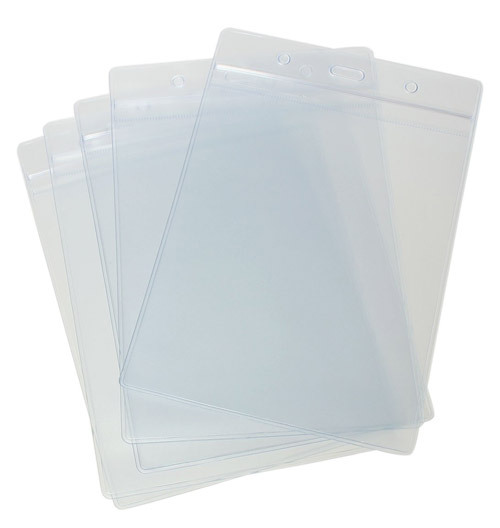 For our lanyard pouches you can choose the size you need, set the quantity and make your purchase. 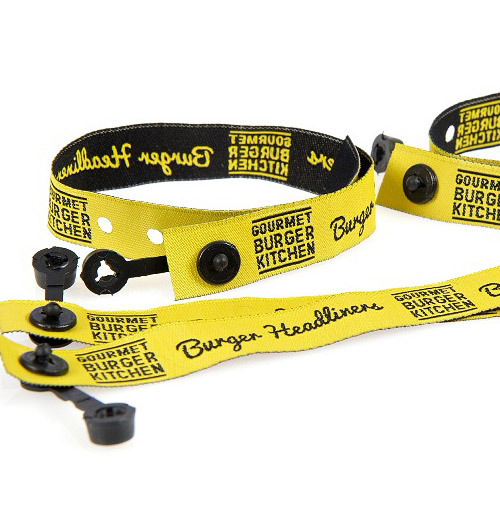 We will confirm your order before dispatch.